As people become more active and sporty, the demands of authentic shoes are in and we also need lots of challenging activities to ensure a healthy lifestyle. To maintain physically fit, we go to gym, swimming class, cross-fit training, cycling, yoga, Pilates, and other sports and with this kind of strenuous activities, you’ll need perfect and proper clothing. It could help you to move at ease while working out and being motivated at the same time. Adidas is one of the leading brands not just in the Philippines, but throughout the globe. Everyone knows that this brand helps not just a certain person, but a thousand people. There are several reasons why you need to choose Adidas. First of all, their sport shoes and clothing are popular around the world. Popular athletes are using this brand because it already proved to be effective and in a good quality condition. The products are not just for men, but also for women. The products are made with durable materials and highly created with innovative technology. Although Adidas are much expensive than other brands, it will be totally worth it because it will surely last a lifetime. 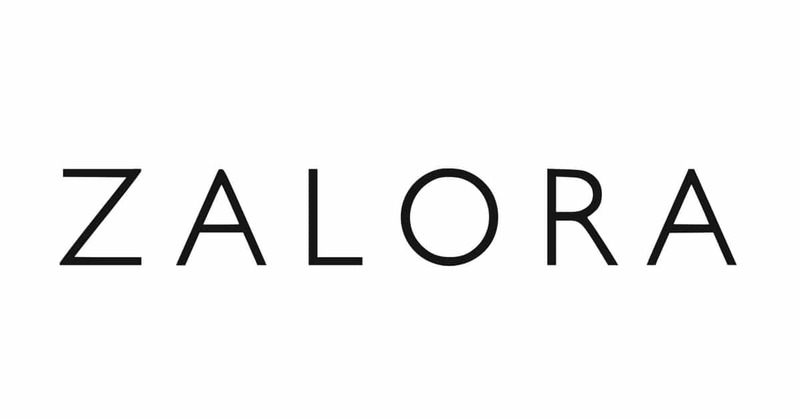 Zalora has Adidas products and they are offering promotion or vouchers from time to time! 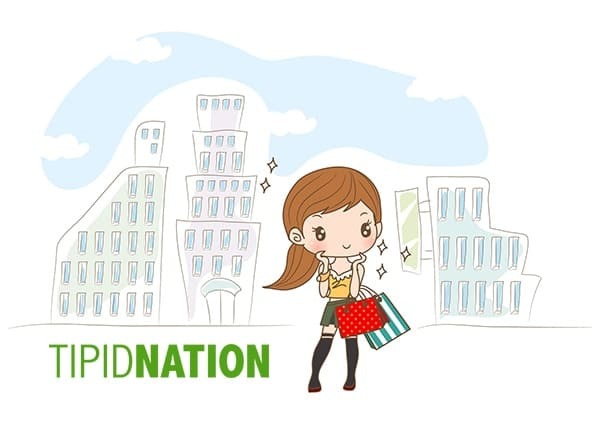 You can find these promo codes only at TipidNation and be the first to grab them.